I was late to the Netflix bandwagon after they split streaming and actual physical discs when you had to pay for both. Since I was only interested in the streaming I didn't even try getting stuff in the mail which is surprising since I love me some mail!! Some of my absolute favorite shows are available to watch in their television lifetime on Netflix. Some of these I've binge watched on Netflix and others I happen to *cough* own every season *cough*. This show is so different from my everyday life and it has a great love story arc that I have been obsessed with it. I'm a rule follower by nature, but being able to put myself in the rule breaker seat while I watch this is a great way to waste a couple of hours every night. This is the first show I watched the pilot episode of and continued to watch until it ran its course. It's also where I first fell for my main girl crush, Sophia Bush. Who wouldn't want to be the girl behind the red door? I don't know why I didn't watch this show while it was airing on television, but I definitely missed out. 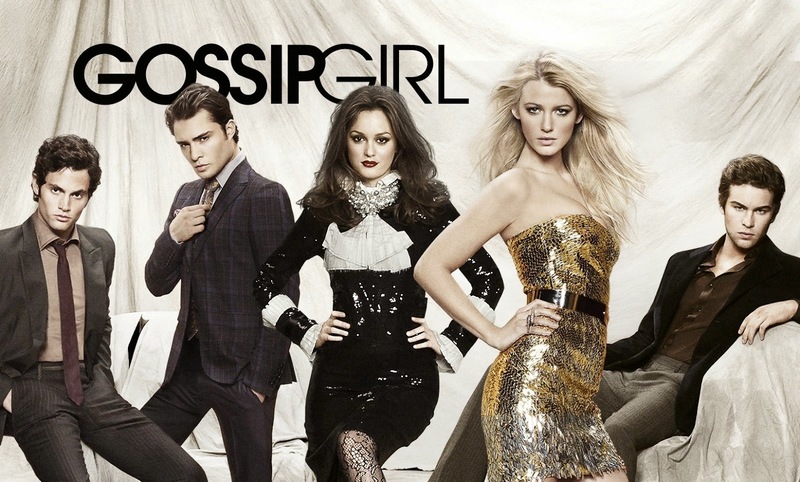 I was first introduced to Gossip Girl during its Sixth Season when Birchbox sent a special GG edition. Intrigued I decided to check it out on Netflix and I couldn't stop watching it. If you've ever wondered what it would be like to live on the upper East side of NYC like the rich and famous, this show gives you a Hollywood'ized version. 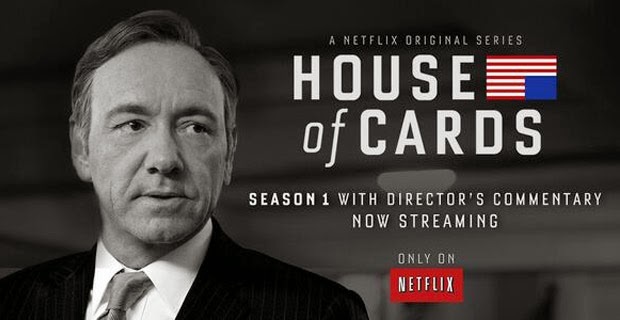 I missed the first few seasons of this when it was airing, but as soon as I got Netflix this was one of the first shows I binge watched and then continued to watch it until its final season. 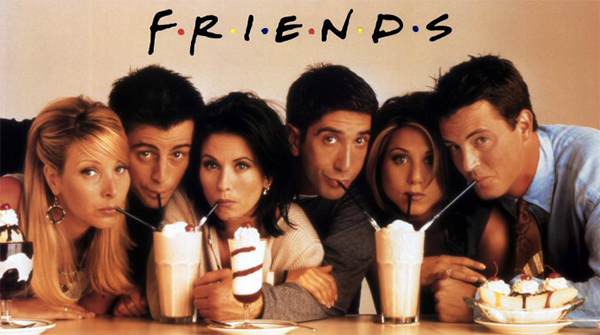 Now that Friends has finally made its way to Netflix no binge watching is complete without this show. I've been told in the 90's you were either a Friends of Seinfeld fan, but rarely both. Since I've seen my fair share of all three, I know some of you may have never seen an episode of Friends so you better start now. Even though they're only 24 minute episodes without the commercials, it can take more than just a weekend to make it through all ten seasons. Netflix also has their own original series available nowhere else that you can watch. Though not in their entirety I have given both of these a shot. Everybody was talking about this show when it first came out and I like a few of the actors in it so I too checked it out. While the first season kept my attention and intrigued me, I tried watching season two when it was released and it just didn't do it for me anymore. Politically based drama and after two episodes I gave it the boot. It just wasn't my kind of show. I've re-binged (is that even a word) all of these shows, but I know I need to seek out other shows on Netflix so these are the ones I've been considering. I've never seen an episode of this show, only know that it's about football and has one of the main characters from Nashville. I've seen many an episode of this show, but not from beginning to end, straight through. I watched like 3-5 episodes of this show on Netflix when a friend suggested it and even though I liked it, there wasn't enough to keep me interested. I've been told recently that you have to get to the second season to really get into it. I may give it another try. Ya'll know I love me some Twilight, so I've debated for years whether I should watch this show with the love triangle and just never gave it a shot. I have been known to have an obsession with Serial Killers in the past, and I have a few friends that REALLY enjoy this show so it's been on my radar for a while. I'm currently going through another round of Gossip Girl, but which one should I watch after that? What are some of your favorite shows to watch on Netflix? I think you will like The Vampire Diaries, and then that gives you a whole new series to watch with The Originals. Great list, I am going to have to make Breaking Bad my next binge. vampire diaries is pretty good, i am a bit behind but i quite like it. i tried to read the books awhile ago, but accidentally picked up one further in the series (i thought it was the first) and it ruined a lot of the books for me haha. i actually just started watching arrow (on netflix) its pretty lame but also i'm kinda digging it. I'm weird in that I won't watch a show unless I start from the 1st episode. So, I had never seen Friends before it came on Netflix! Its on TV all the time but I would always change it since I wanted to see the series in order. I just finished the 1st season last night and I AM HOOKED! Oh, and I'm obsessed with OTH too! Great choice! 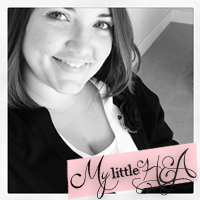 So many shows... so little time! 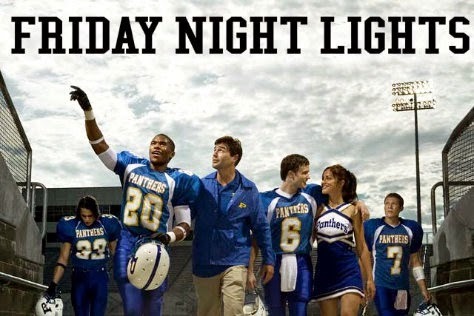 I love love love FNL. I watched it in real time and it is one of my favorite shows ever. 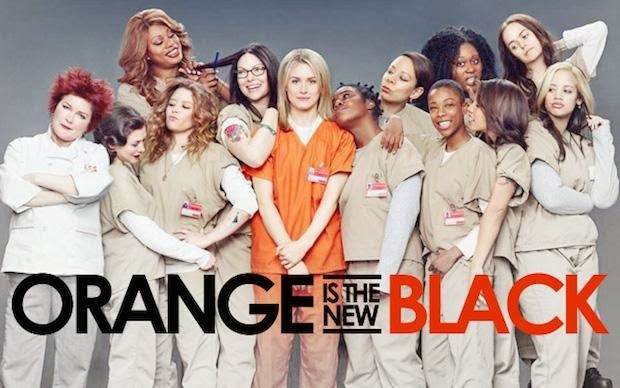 I like OITNB more than I thought I would. I love House of Cards. 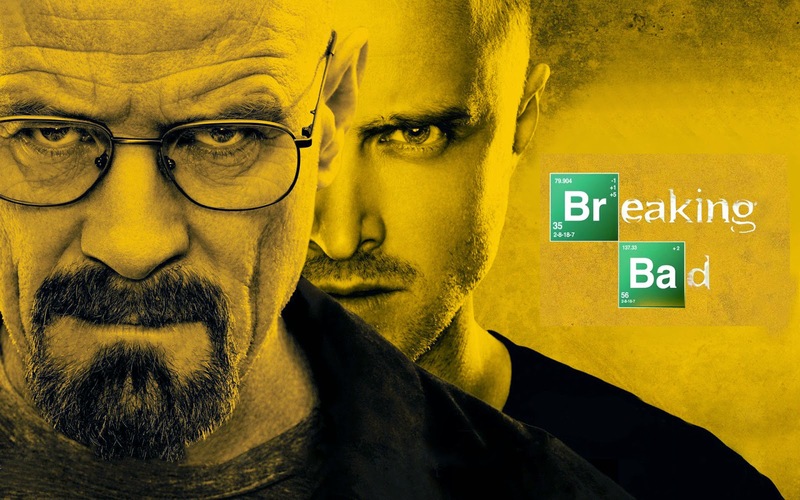 Breaking Bad is on my list! That's funny what people say about Friends and Seinfeld, because I like both! But if I had to choose between the two Friends wins hands down! We don't have cable or really watch a lot of TV so there are A LOT of more current shows I've never seen! 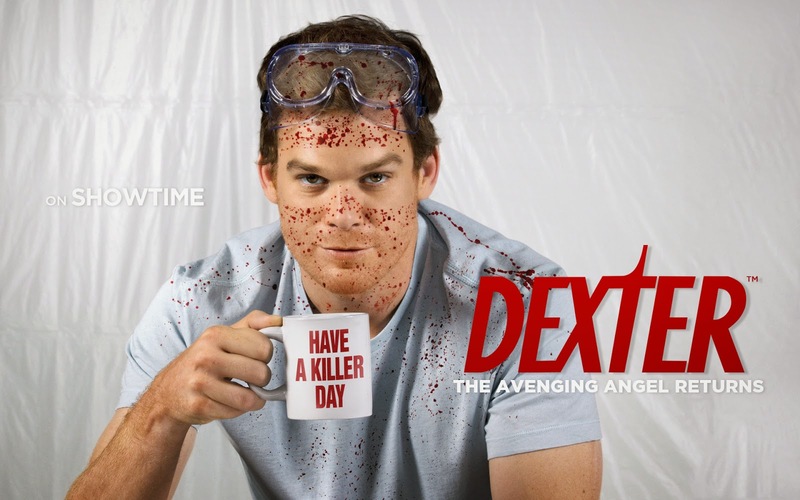 Adam loves Dexter, I can't watch much of it because the blood and gore is too much for me but it does seem to have a great story line! 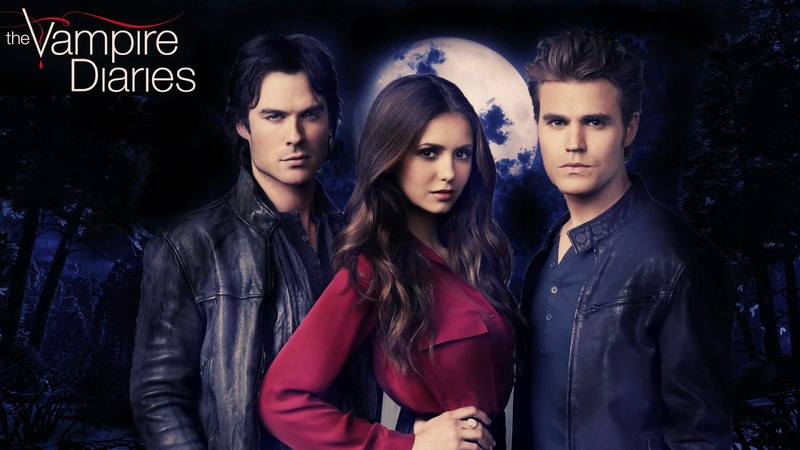 I LOVE Vampire Diaries!!!! The first few seasons are absolutely amazing. It gets weird at times, but once you are hooked you are hooked! I even watch The Originals now too, the spin off show. I love so many of these, Sons of Anarchy and Dexter being my favs. Though I just rewatched all of FNL so watch that next!! So good!! I don't know how I survived pre-Netflix. I absolutely love it. We've watched so many shows I had never even heard of but that are amazing. Ive watched every gossip girl ep and OITNB. 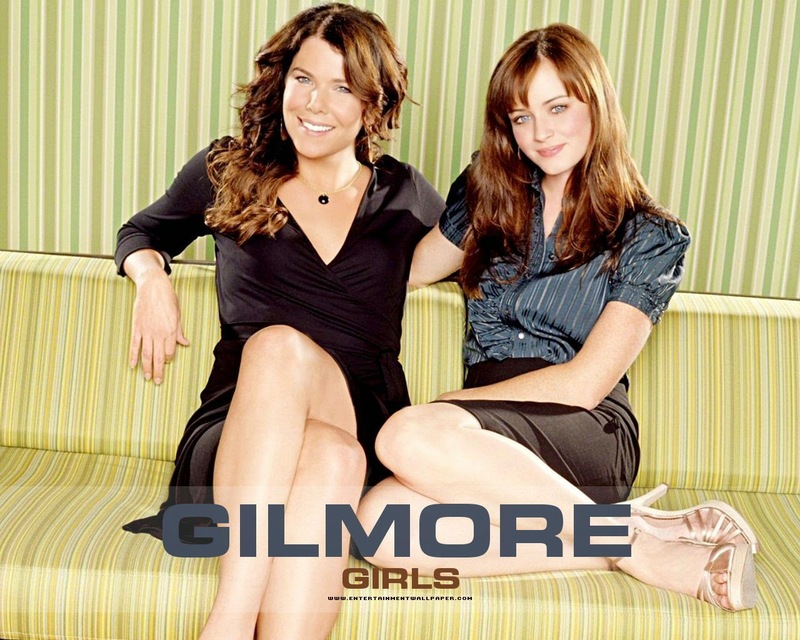 Im working of gilmore girls even though I did watch it before. Great picks! OMG I'm obsessed with One Tree Hill and Gossip Girl - neither of which I watched until they were no longer on TV. I'm currently working my way through Friends since I never saw all of those episodes in order and it's one of my favorite shows ever!! I also watched Gilmore Girls once it went on Netflix because I didn't realize how much of it I had actually seen before. Army Wives, yes! Like you I watched the first few seasons on Netflix and the last few as they aired. Probably my favorite show of all time. What can I say, I have a huge crush on michael Holden! 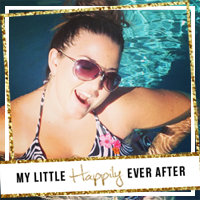 I binged on Army Wives a little while back. I loved it. And just recently binged on Gilmore Girls. I had forgotten how much I love that show!